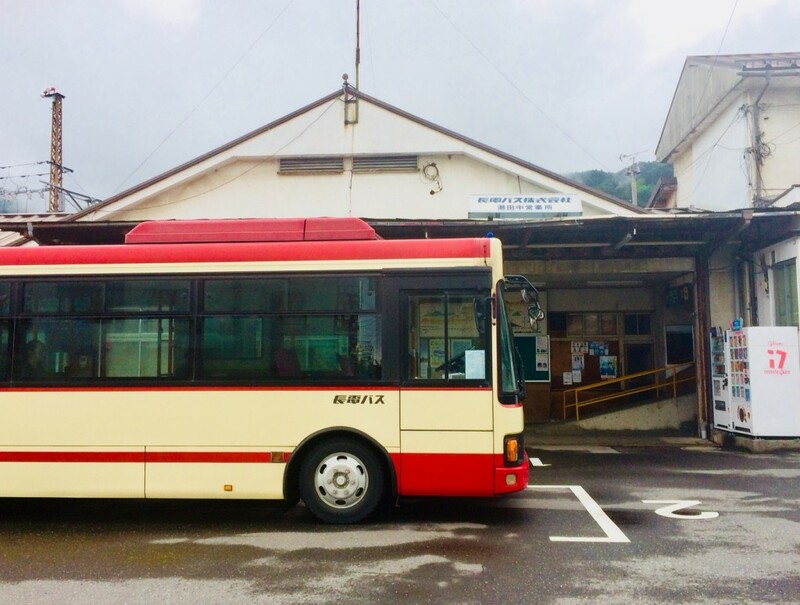 Visitors have several transport options for bringing themselves to and from the Snow Monkey Park, including several bus services both from JR Nagano Station and Yudanaka Station (the closest station to the park). Information regarding those services can be found through our access page, including the different options available and current timetables. It is important to note that bus schedules vary throughout the year, including fewer services outside of winter. 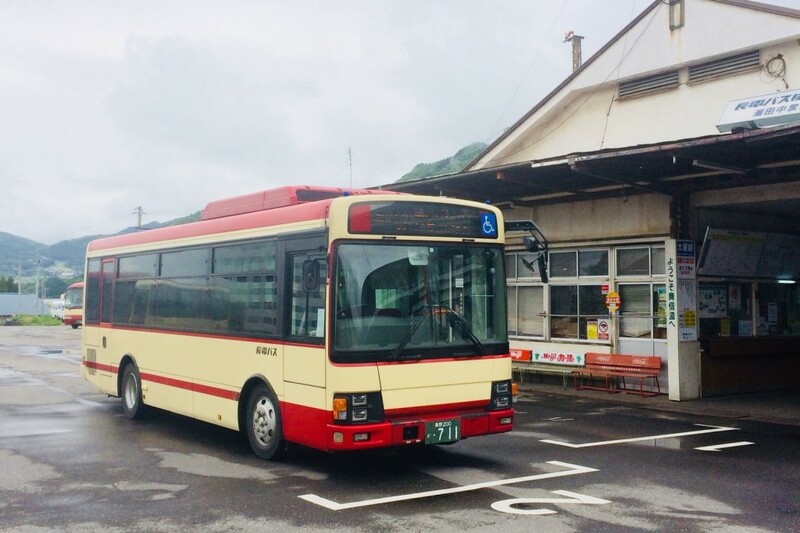 The Nagaden Express Bus transports passengers directly between JR Nagano Station and the snow monkey park, with no other connecting transport needed. However, between April and November it operates significantly fewer services than in the winter months. As per the current timetable, the express bus runs only three times each day (to and from the monkey park). 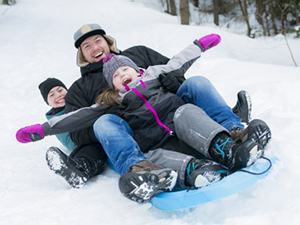 It is worth noting the limited services available this time of year when planning your visit to the snow monkeys. 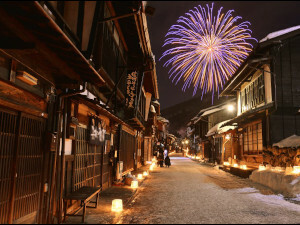 Alternatively, many visitors choose to take the train from JR Nagano Station to Yudanaka Station (the nearest stop to the monkey park). 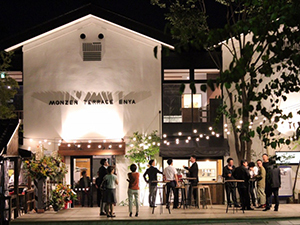 From Yudanaka, two local bus services will transport visitors to stops nearby the park. 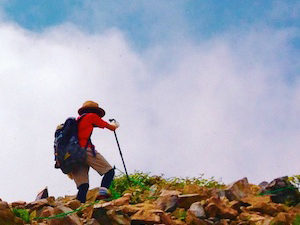 As per our access page, the Kanbayashi Line operates six services to the monkey park each day. The schedule is consistent throughout the year. 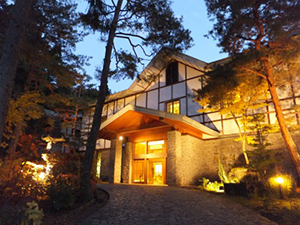 The Shiga Kogen Line will also drop you nearby the snow monkey park and runs a more frequent schedule of buses between April and November. It is worth noting that the Nagaden train schedule between Nagano and Yudanaka is consistent throughout the year. Used in conjunction with the local bus services from Yudanaka to the monkey park, we regard the train as an ideal way to bring yourself to the park (if visiting by yourself), as recently featured on this blog. Don’t let the reduced schedules mislead you! The snow monkeys come to the park throughout the year. Fewer services outside of winter simply reflects the reduced number of visitors that come to the park, which in turn highlights one of the main reasons to visit this time of year – the monkeys are here enjoying the warmth of spring and you can enjoy observing them without the crowds of winter! 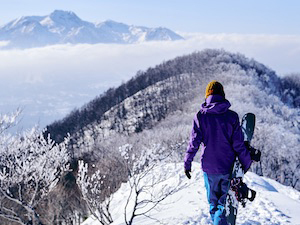 Snow Monkey Resorts operates tours throughout the year. If you would like to bypass the worry and hassle of planning your own transport to and from the monkey park, while enjoying the local knowledge and ease of mind provided by one of our experienced guides, we’d love to have you join us on a tour! 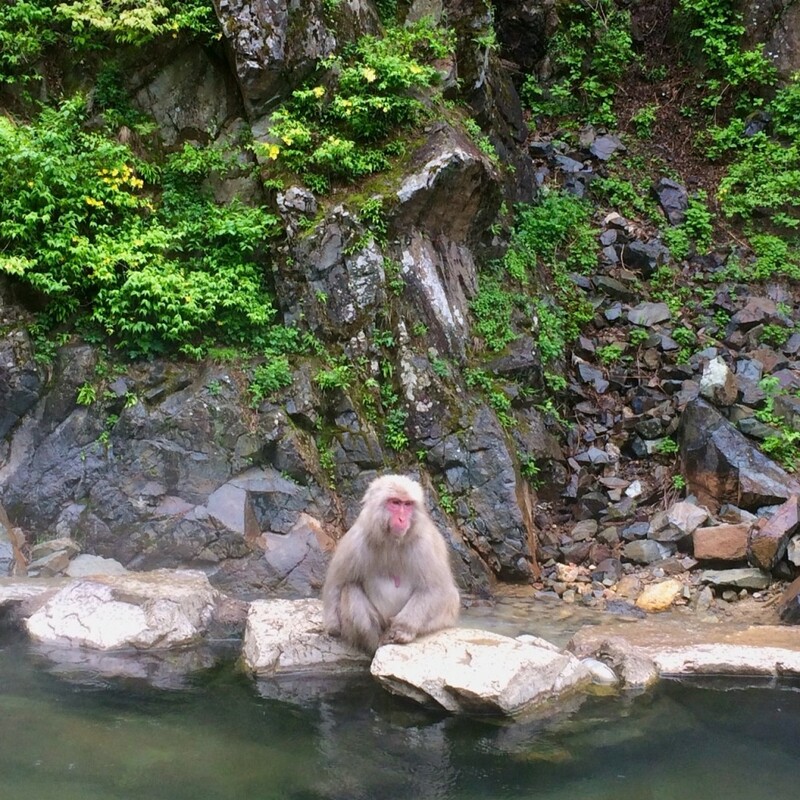 Our tours combine a visit to the snow monkeys with a local lunch and afternoon visit to other nearby destinations – a snapshot of some of Nagano’s most famous features! 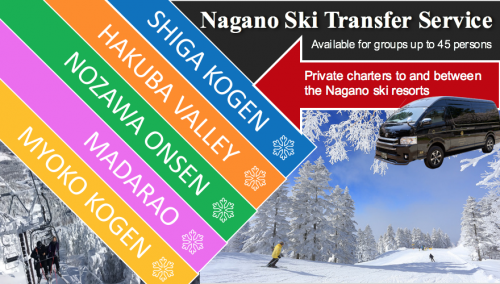 We look forward to welcoming you to Nagano.